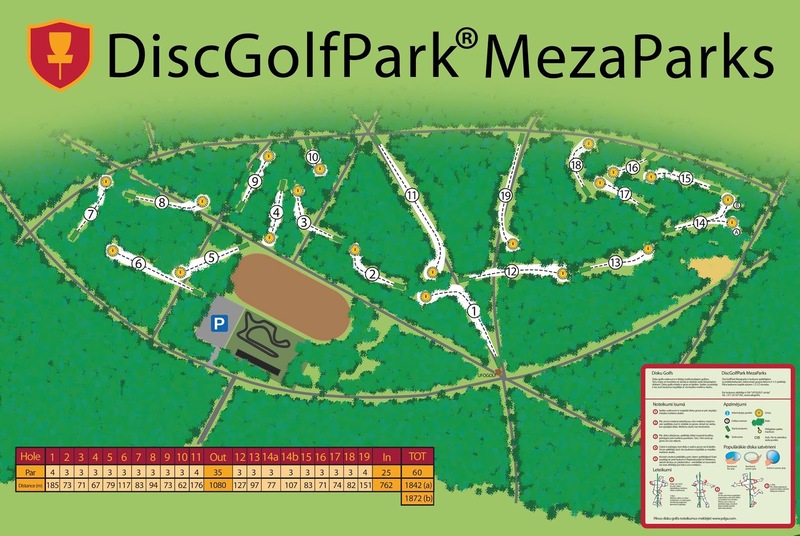 Please, call +371 25770000 to get information about disc golf in Latvia! Here are listed permanent DG courses and places to play. Please, click on spots to see more info!